It’s hard to believe we’re coming up on five years since Final Fantasy XIII first hit the market. 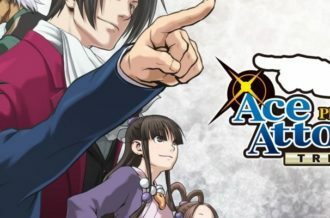 It was one of the most highly anticipated games of the last generation, but while the gameplay was fun, it ultimately left people a little disappointed with its constrained progression. 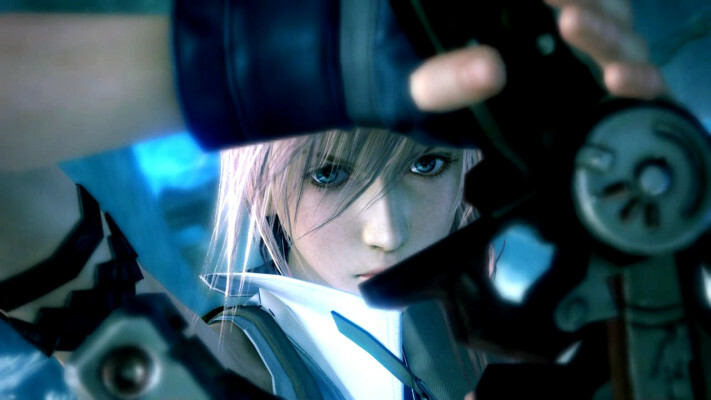 Since its release in early 2010, two additional sequels have spawned to create the XIII trilogy, telling the time traveling story of Serah, and the newly knighted Goddess, Lightning. In a surprise move, Square Enix has decided to bring the three-part series to PC via Steam, with the original to come first. Square has been making a push on the platform for the last couple of years, with excellent ports for Deus Ex: Human Revolution, Sleeping Dogs and more, so what could go wrong? A lot, apparently. The most significant drawback Final Fantasy XIII has is its absolutely linear progression. 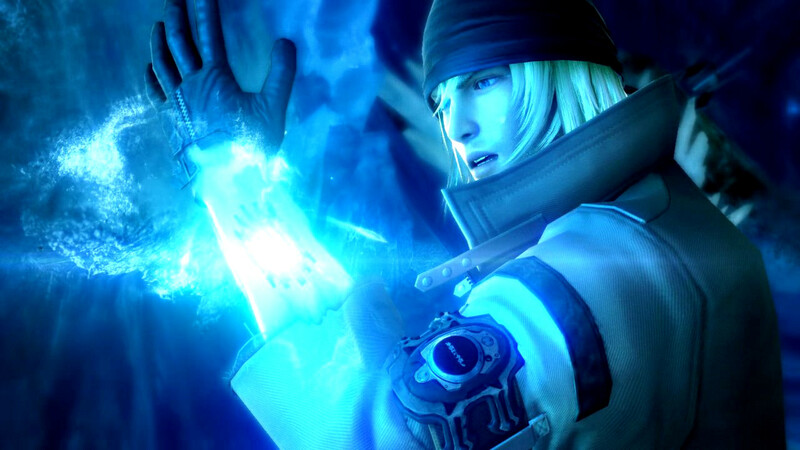 While games such as Final Fantasy X have had straightforward paths in the past, XIII goes to a whole new extreme. 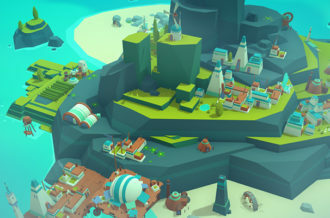 For most of the game, the player can barely go outside of the dotted lines with a world filled only with hallways, corridors and restricted outdoor areas. It takes roughly forty hours before the game opens up and offers actual side quests and activities to partake in. That’s far too long to wait for an experience to get good. It certainly doesn’t help that the entire cast of characters are broken up into three group for the majority of the tale, not giving the player the ability to craft their preferred party. Along with the disappointing progression, the story itself is chalked full of overly dramatic absurdity. The story revolves around a group of six unlucky souls as they are branded with L’Cie, giving them special powers, but have to complete an unknown task, otherwise they’ll turn into monsters known as Cie’th. These six individuals are some of the least compelling playable characters from any Final Fantasy game. Good friends Vanille and Fang are almost polar opposites of one another, which actually works in their favor during cutscenes. Lightning is essentially an emotionless former-soldier, Snow is a leader type who’s dealing with his own guilt, Hope is misplaced kid, and Sazh is there for comic relief. With that said, gameplay is one of Final Fantasy XIII’s strongest points. While it can be considered easy with the newly implemented “Auto-Battle” feature, it still requires a fair amount of strategy, especially when there are parties of two for multiple sections of the story. It features an Active Time Battle system with characters and enemies constantly moving around a 3D environment. Because of this, players will need to strategize which attacks should be used, especially when there are AoE strikes that could miss enemies who are just outside of range. Stagger is an interesting new trait that’s tied to specific attacks and magic types, allowing incredible amount of damage to be delivered to opponents. This is used well with a lot of bosses as some will entirely depend on the player to stagger them in order for victory to be achieved. 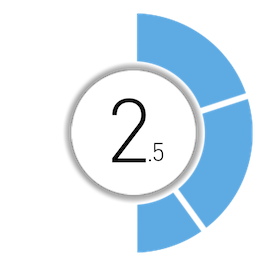 At the end of each battle, the player will be rewarded with a score rating, which will account to what items they possibly can receive, and CP points to be spent on the Crystarium, which is a Final Fantasy X-esque leveling grid. These new system make combat exciting, mashing together high octane action with almost turn based mechanics. As for controls, Final Fantasy XIII doesn’t necessarily transition to the PC very well, as it contains some questionable decisions. While not optimal, Enter & LMB act as the action button, and backspace & RMB are tied to cancel. Unfortunately, while those are somewhat reasonable mappings, how 0 became the pause button and E the menu button is beyond me. Thankfully, for at least these two and four others, keys can be remapped to anything the player wishes. By far the worst decision that can’t be changed, though, is assigning the escape button to exiting out of the game all together. The biggest problem with this is that it only opens up a confirmation prompt if the game is in windowed mode, with full screen straight up closing the application on command. It gets even worse when you realize that the frame rate stutters on a frequent basis if the player is using the keyboard and mouse exclusively. It’s highly recommended to play Final Fantasy XIII with a gamepad as, while the keyboard and mouse controls aren’t broken, they’re barely tolerable. It’s not just the controls that come with caveats. Firstly, the game is locked at 1280×720 resolution with absolutely no graphical options other than a windowed mode. While this does look surprisingly good for a five year old game, without the graphical adjustments PC gamers are used to, it limits its own capabilities. 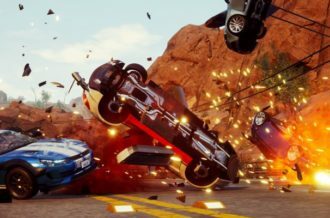 Players can force Anisotropic Filtering, Anti-Aliasing and some other visual upgrades through their AMD Catalyst or Nvidia drivers, but that’s not something anyone should have to do for any game. It would have been perfectly acceptable if there was a proper resolution selection, but players are left with locked in settings. Dedicated modders will no doubt fix all of these problems, but what Square Enix has created is not up to PC standards. Not all is lost, though as there are some positive factors. 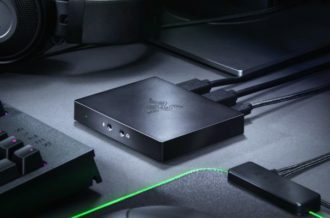 For one, the load times are fairly good, ranging between five to ten seconds and the frame rate can go upwards of 60fps if the system can handle it. Additionally, the biggest and most compelling feature is the inclusion of both Japanese and English voice tracks, along with their respective lip syncing animations. This is a nice bonus, even though it definitely contributes to the insanely large 60GB download. Overall, there are some upsides to the visuals, but unfortunately, Final Fantasy XIII is still one of the worst PC ports of a high profile title. Final Fantasy XIII has its own set of problems, mainly consisting of a mediocre story and incredibly linear progression for the first forty hours, but the poor PC optimization puts it over the top. For a game released on PC in 2014, where standards are higher than ever, Final Fantasy XIII fails in every category. The keyboard and mouse controls aren’t unusable, but for whatever reason, performance becomes unstable if a gamepad isn’t connected. There are also no graphical options and locking the resolution at 720p is infuriating, but how Square Enix thought it was a good idea to map the Esc button to exiting out of the game all together is baffling. At the very least, the frame rate has been unlocked to a max of 60fps, and the dual audio tracks are well deserved. 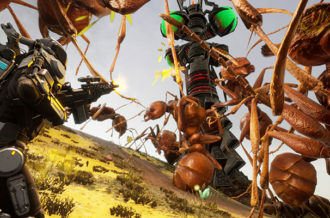 The combat is also a strong component as it mixes both exciting action with some strategy, provided players don’t just spam the “Auto-Battle” button. Unfortunately, these positives doesn’t redeem the RPG for all its misgivings. Final Fantasy XIII is a good game that’s unfortunately wrapped up in a shoddy PC port.